In the College at Night is about a young man’s coming of age within the complexities of campus life. Full of pathos, poignancy, and provoking introspection, this poetry collection guides readers through the quiet magic of a summer romance, the generational restlessness of packed parties, the angst of a hopeless relationship, and the self-reflection of graduation afternoon. 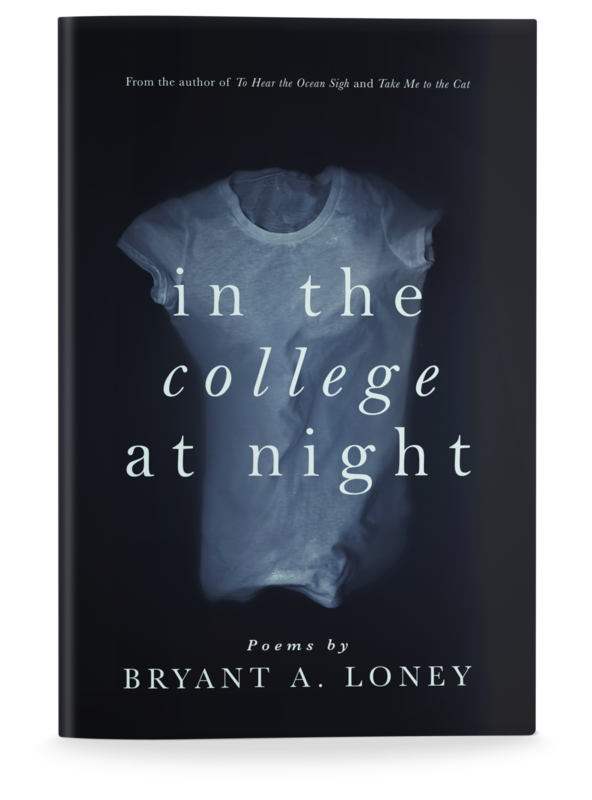 In the style of spoken word poets such as Phil Kaye and Rudy Francisco, Loney’s poems capture the clumsiness and spirit of today’s youth and their rampaging wild hearts.